Stephanie Mary creates beautiful magical treats and desserts in her "tiny kitchen" in Laguna Beach. She started a blog to share health tips and recipes and inspire others to a path of wellness and better nutrition: mytinylagunakitchen.com We check in with her about life in her little kitchen by the ocean, E3Live and her commitment to a healthy lifestyle. Stephanie created some amazing recipes using E3Live superfoods! I was born and raised in Wisconsin and moved to sunny Southern California once I graduated college. I studied graphic design in school but have always been passionate about cooking and the process of healing through food as well. 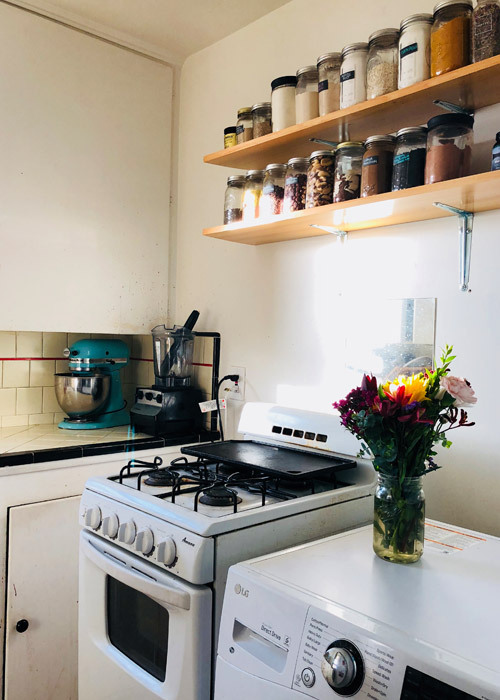 My Tiny Laguna Kitchen is a culmination of all of my passions. 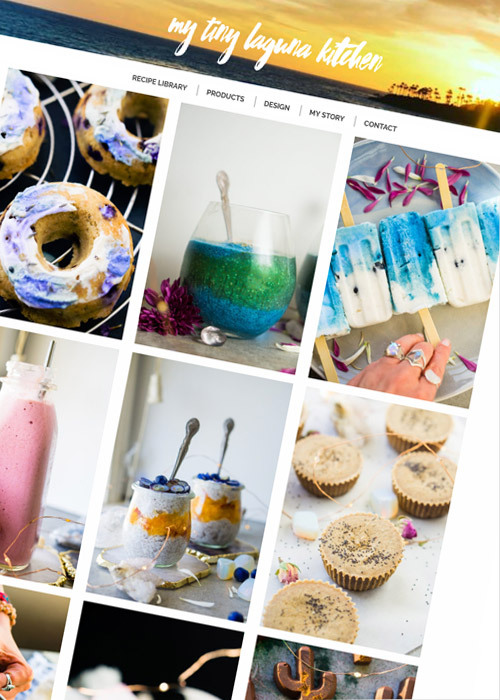 I can express my creativity by coming up with delicious recipes, photographing them and connecting with others who are along similar health journeys that I am on. It’s hard for me to think of a hard start date to my health journey. Being from the Midwest I was raised on a standard American diet and lifestyle. Once I graduated college, I moved to the west coast and was so inspired to learn more about healthy lifestyles and to heal my own digestive issues. Once I started on this journey, it turned into a creative outlet for me and although it has evolved from time to time, I’ve never turned back. Blue Majik is hands down my all time favorite superfood in the universe! First because of the health benefits, and second because of the beautiful color it gives. I love using the powder blended with food as an art-form. Second would be the BrainON powder. Whenever I take it I can feel a difference in my focus, productivity, and mood for the day. Start simple, mix it into a coconut yogurt or dairy-free milk with your sweetener of course. After that, just have fun with it! It’s so much fun coming up with new recipes to taste. I would have to say listen to your body. I’ve been working out and eating in line with my hormone cycle. The weeks I have the most energy, I’ll get my cardio, HIIT, and strength workouts in. The weeks I need something more grounding, I’ll focus on different styles of yoga. If I’m stressed or have a lot going on, I need to go to slow flow class to slow down my body and nerves. I believe the main thing is to do what you enjoy doing, that way your body will continue to guide you and ask you for those workout routines on a daily basis. Same goes for eating. Once you start eating the things your body needs - if you listen close enough it will tell you what it needs. 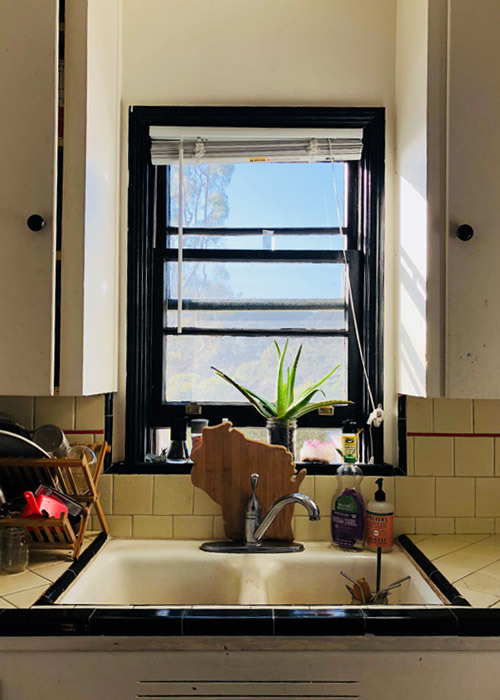 What's next for you and My Tiny Laguna Kitchen? Lately, I have been dreaming about writing an eBook. 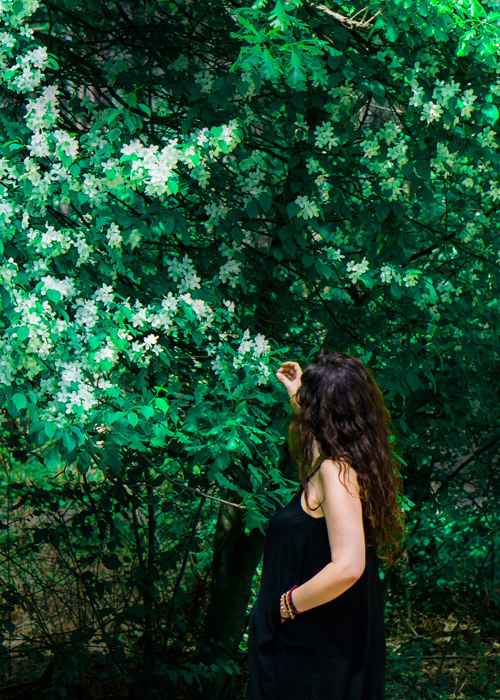 When time allows, that is something I would love to focus on. 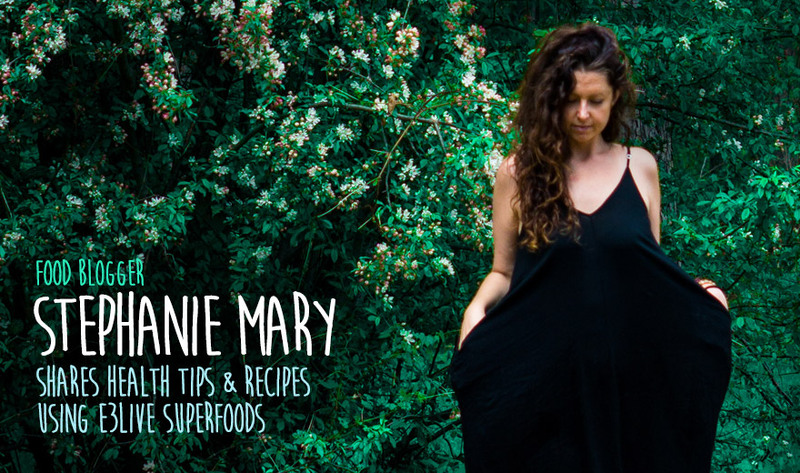 I’ve also been dying to start making videos for some of my top recipes & continue generating content for health, healing and delicious magical superfood recipes. Stephanie created some amazing recipes in her “tiny kitchen” using E3Live products. 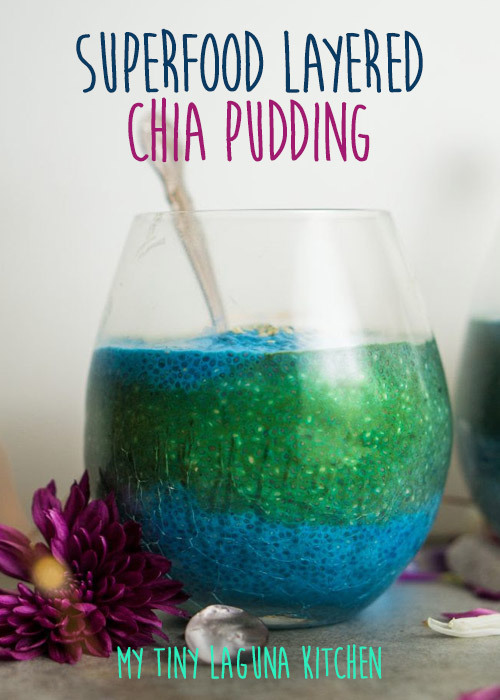 Try her yummy looking Superfood Layered Chia Pudding with Blue Majik and BrainON and E3 Probiotics. 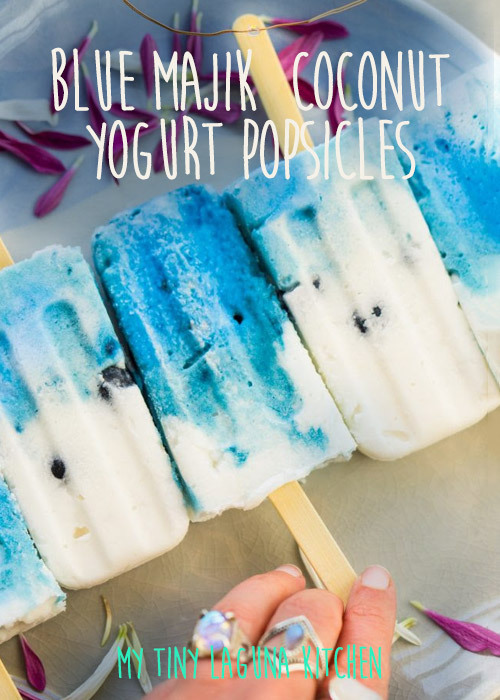 Or the refreshing beautiful Blue Majik Coconut Yogurt Popsicles. 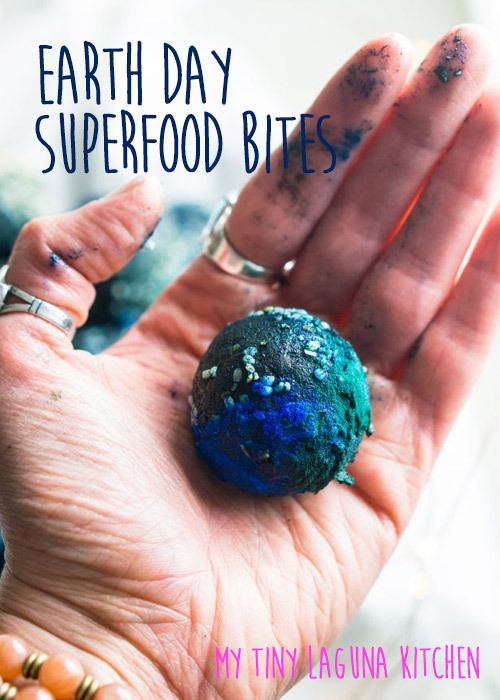 The Earth Day Superfood Bites have E3AFA and Blue Majik making them a blue green delight. 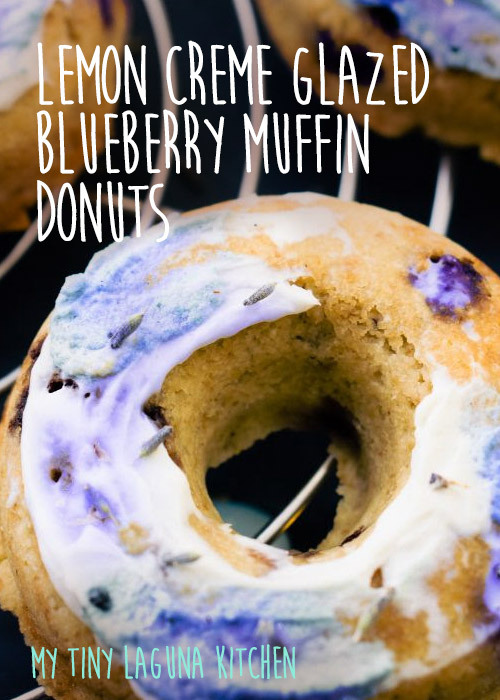 And last but not least, Lemon Creme Glazed Blueberry Muffin Donuts with Blue Majik. "Blue Majik is hands down my all time favorite superfood in the universe! First because of the health benefits, and second because of the beautiful color it gives."